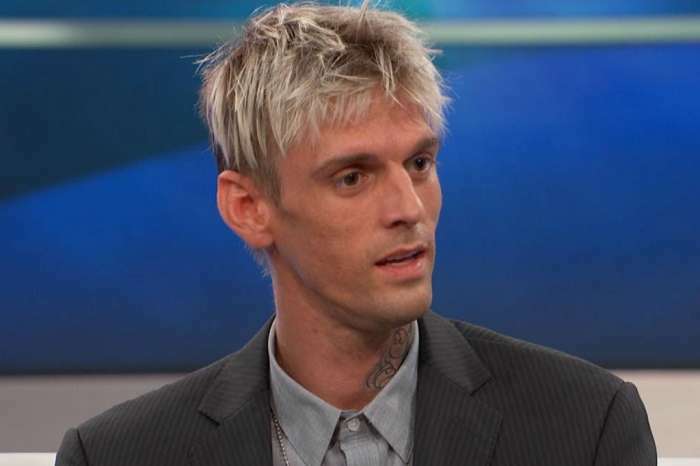 Aaron Carter divulged on his relationship with Nick and how his life has changed since rehab. The 30-year-old singer, who just released a new song called, “Don’t Say Goodbye,” said that he and Nick compete at times, at the end of the day, they always back each other up. Aaron – in a somewhat pretentious fashion – compared himself and Nick to the Baldwin and Wilson brothers while attempting to express the depth of their fraternity. As you may know, Nick and Aaron fought during the summer after the authorities busted Aaron for driving while intoxicated. However, in the end, Nick reached out to his brother and offered unconditional support in Aaron’s time of need. During the same interview, Aaron revealed that he thought he wouldn’t make it to the age of thirty. But, things are looking up now. However, that doesn’t stop Aaron from pointing out the fact that his brother never tried to call him to talk in a private fashion. Aaron asked the question: why would Nick use a public forum to send him a message rather than just calling him straight up? Of course, Carter is insinuating that Nick’s try-hard attempt to “reach out” was merely an act for validation, for the social media audience. Later in the interview, Aaron said he needed people to understand that he’s human like the rest of us and wants his fans and the public to realize that he makes mistakes. Aaron doesn’t “need” his brother’s help. He just needs empathy. The singer said that his brother attempted to call him and lecture him like Nick was the father of the household. However, Aaron wasn’t interested in that. Aaron Carter Threatens His Longtime Stalker After Allegedly Going Too Far – Check Out His Bizarre Rant! 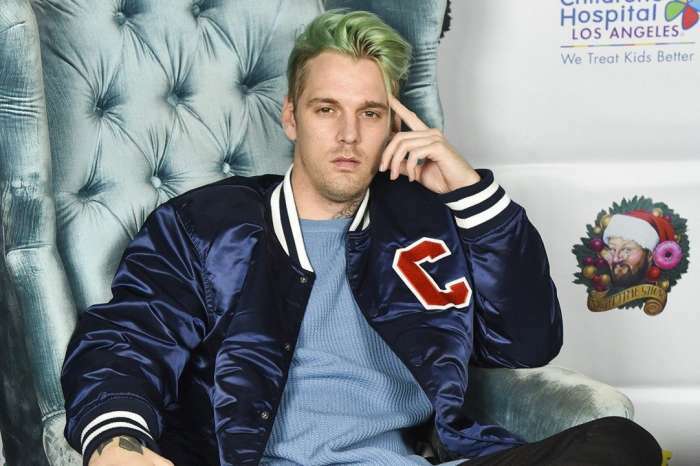 Aaron Carter Is NOT Going To Be A Father Despite His Pregnancy Announcement! Disgraced Matt Lauer Has A Devious Plan To Return To TV And It Involves Using His Wife!